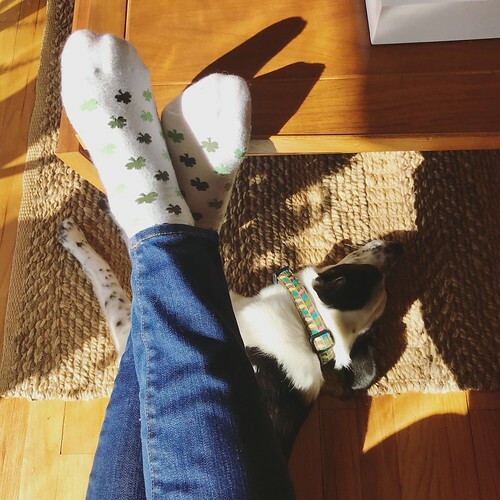 Happy #NationalPuppyDay to you!!! 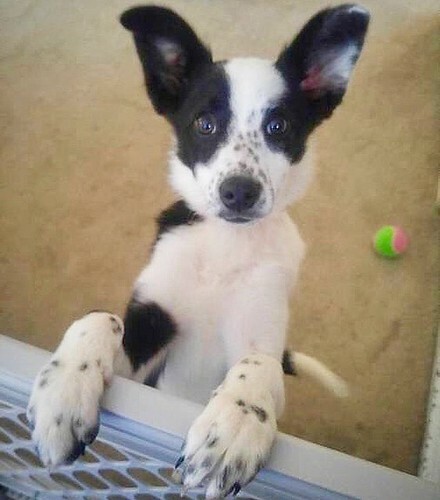 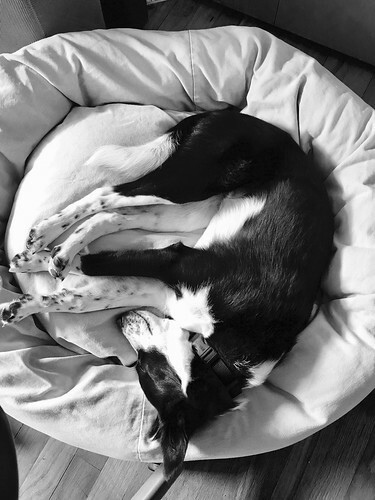 Sandy, the wonderful woman who fostered, loved, and cared for our dog Maddy before we adopted her through Great Lakes Border Collie Rescue, was kind enough to share the above photo with us of Maddy as a young pup – my heart melts for those spots and those big ears! 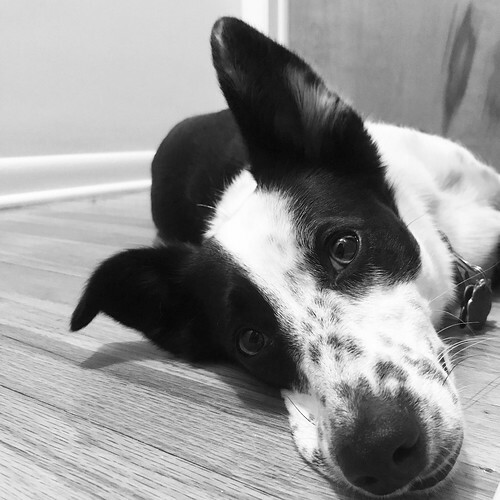 We are so lucky to share our lives with the amazing rescue dog that Maddy is, and before her with Melody (who was also a rescue dog), and we are looking forward to participating in this years HSHV Walk & Wag on May 19th and showing our support for the amazing work that our local Humane Society does.